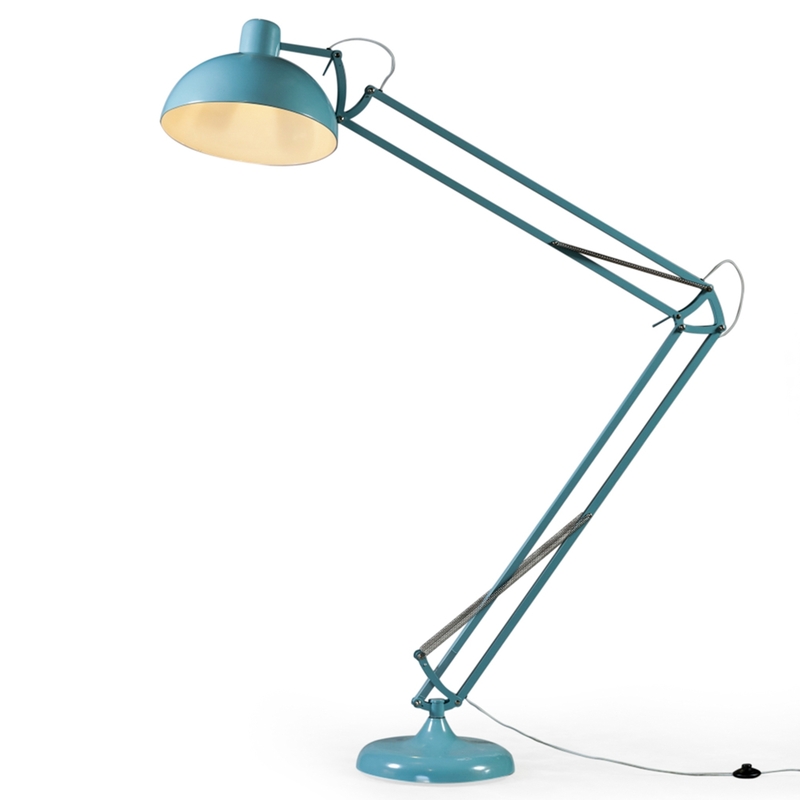 A perfect and practical addition in any household comes this marvelous sky blue XXL floor lamp. Handcrafted and carefully built by experts, this blue floor lamp with a grey fabric flex is both stylish and practical. Ideal to brighten up any room, this exceptional and traditional modern floor lamp will impress across generations.